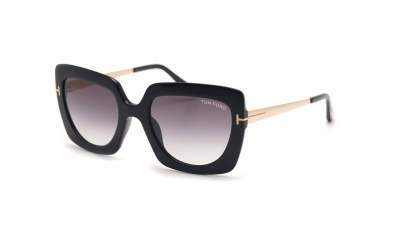 Janina model : Our blogger has succumbed to the rounded golden temples that highlight the chic of this glamorous and ultra feminine frame ! 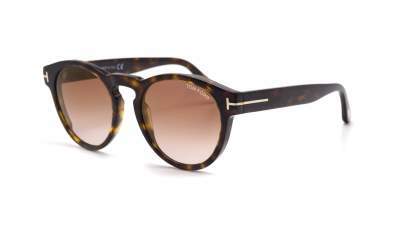 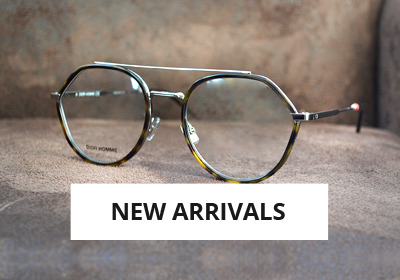 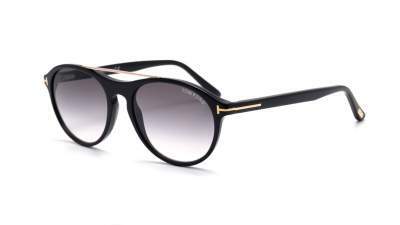 Tom Ford is the New-York luxury brand that seduces sunglasses enthusiasts by its refined and pure style, using noble materials and very subtle metal acetate combinations. 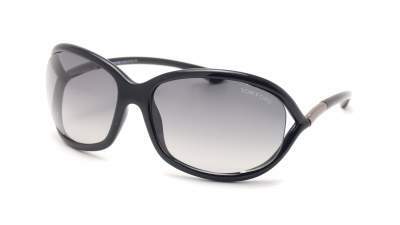 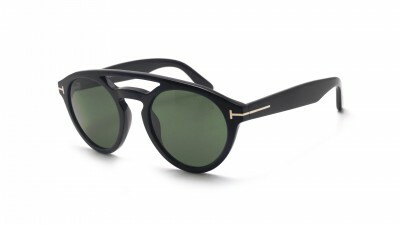 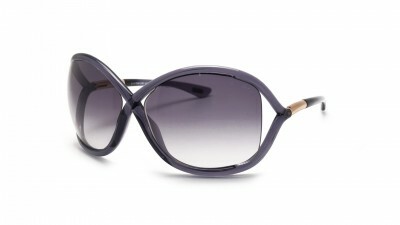 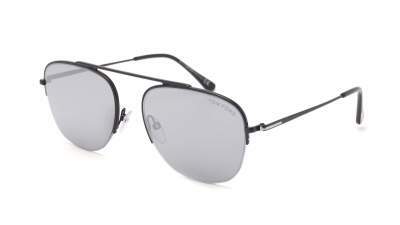 The innovative design of Tom Ford sunglasses combines sensuality and mystery. 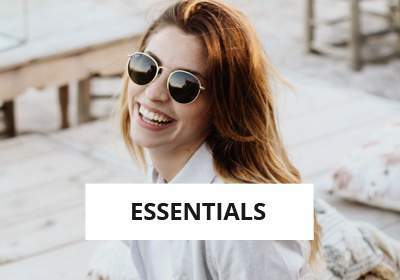 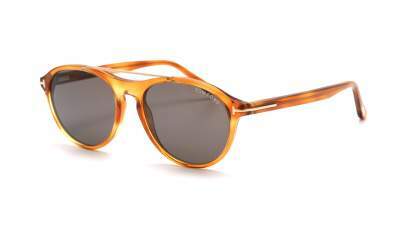 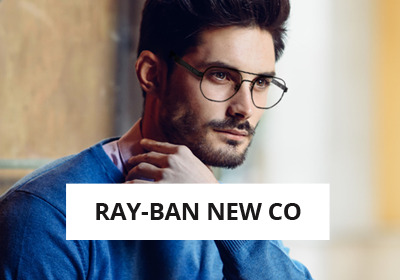 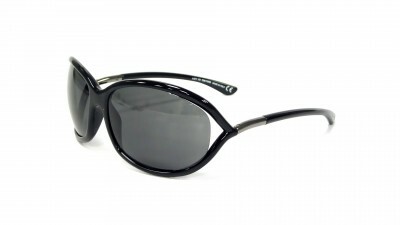 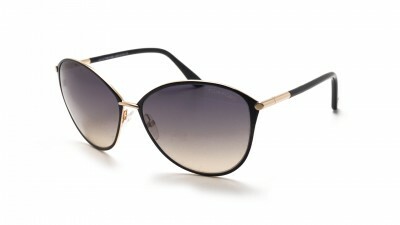 Vintage or Classic-Chic styles, this collection of sunglasses will seduce everyone (man and woman). 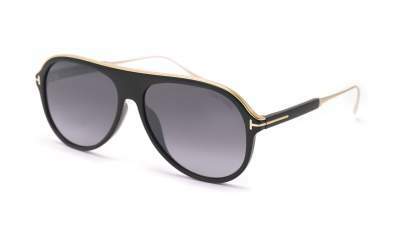 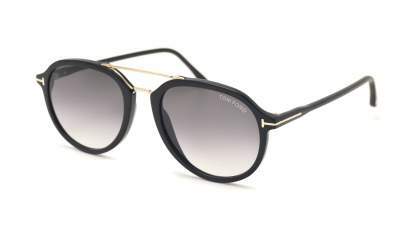 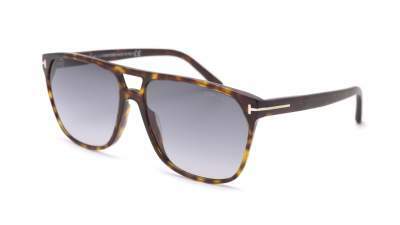 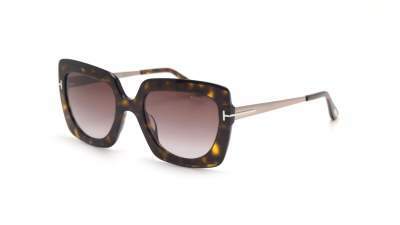 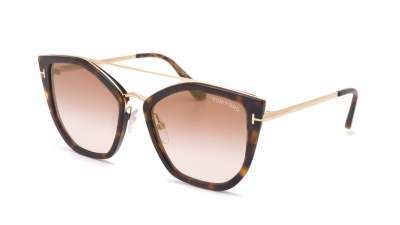 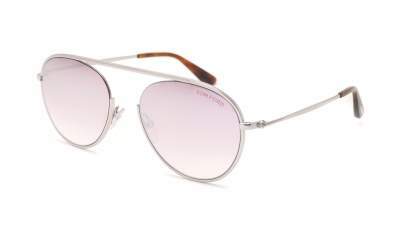 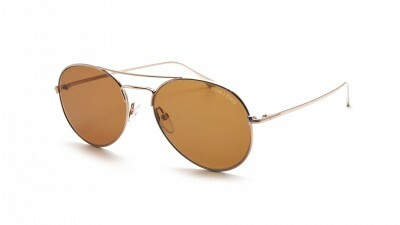 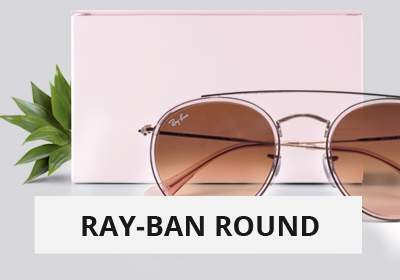 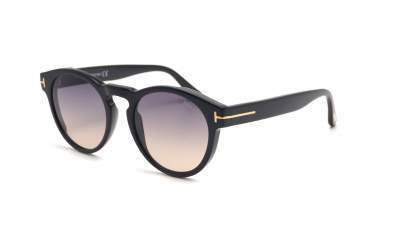 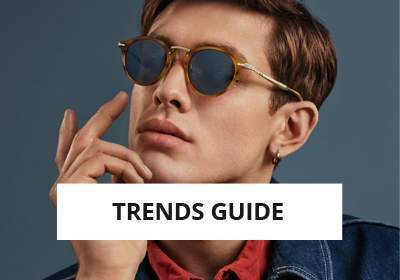 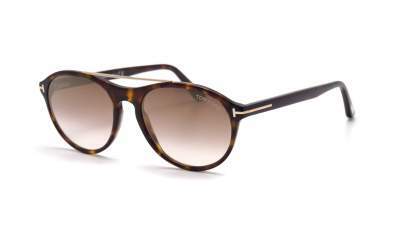 Find the latest Tom Ford sunglasses at Visiofactory.com and order them at the best price with the guarantee of a fast delivery of a customer service to your listening.